For a rustic twist to any outfit, look to our collection of men's tan boots. 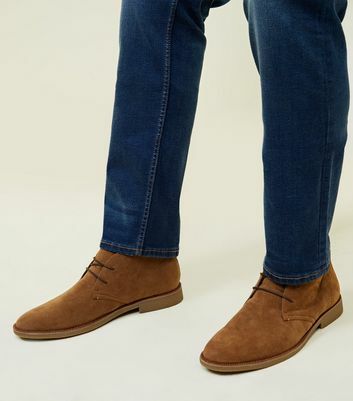 Whether you're updating your workwear or casual wardrobe, our tan lace-up boots for men are your go-to. We've even got tan chelsea boots and tan brogues that lend effortlessly to your formalwear.